Nationwide Modular Homes in Martinsville, VA has announced the promotion of Donald Aheron, as the new President of Nationwide Homes. Donald has worked for Nationwide for 23 years and has been an invaluable member of our team. With his experience in Engineering and Modular Manufacturing, he is ready to bring vast levels of innovation and been an instrumental associate to the company. 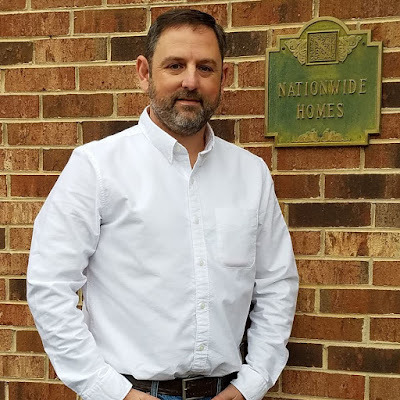 As the former VP of Engineering and VP of Operations, Donald has been highly influential with the creation of Nationwide Homes’ newest product line. Everyone in the modular housing industry wishes Donald the very best in his new role.